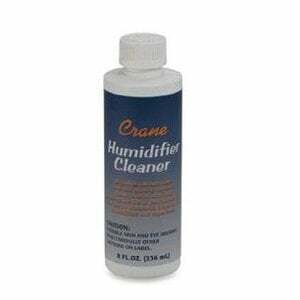 This 8 ounce bottle of Crane Humidifier Cleaner and Descaler (HS-1933) is a liquid cleaner and descaler which removes lime, calcium, and similar types of mineral scale from humidifiers, evaporators, vaporizers, and other similar units. 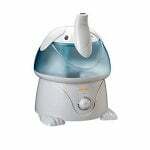 It also controls odors and will extend the life of your various air treatment units. 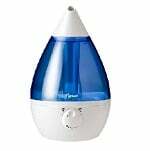 Crane Humidifier Descaler and Cleaner is run through your humidifier, evaporator, or vaporizer to clean and remove lime scale, calcium scale, and other types of troublesome mineral deposits which could clog your unit(s) and lead to reduced functionality. This Crane de-scaler and cleaner should be used about every 6 months to keep your air treatment units in good working order. 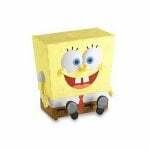 Extends life of humidifiers, evaporators, vaporizers, etc.